Ulster Farmers’ Union (UFU) has called for a complete ban on Brazilian meat imports following concerns the European Commission’s actions have not gone far enough. UFU president Barclay Bell said the move had ’damaged the credibility of the EU’s focus on securing a new trade deal with the Mercosur countries of South America’. "We are fully behind calls for the Commission to withdraw from these discussions," he said. Mr Bell added it was vital consumers were not ’put at risk’ by cheap imports from countries that cannot meet EU requirements. NFU president Meurig Raymond said it was vital trade deals did not undermine the British food system post-Brexit. “News that the world’s largest red meat exporter could be involved in exporting rotten meat shows how important it is to have a secure and safe source of food in the UK,” he said. Mr Raymond said protecting standards was essential and 86 per cent of shoppers wanted to buy more British food. “This demand can be met by Britain’s farmers,” he said. ‘Operation Weak Flesh’ has uncovered around 40 cases of meatpackers who had allegedly bribed inspectors and politicians to overlook unsanitary practices. Three plants have been closed down and 21 remained under scrutiny. Six of these have exported meat in the past 60 days. Brazilian police raided the premises of global meatpacking companies including meat giants JBS, the world’s largest beef exporter, and BRF, the largest poultry producer. It was alleged processors have used acid and other chemicals to improve the appearance and smell of rotten meats and cheaper products were added to meat such as water, potato and cardboard. JBS and BRF have issued statements which stated they comply with regulations. NFU Scotland president Andrew McCornick urged consumers to buy Scottish to be certain they were buying the freshest, quality meat. He said it was important countries with lower food production standards were not given unfettered access to the UK market post-Brexit and the UK Government needed to offer reassurances it would not trade away high standards. “Equally, we need Brexit to drive the success of our high-quality food," he added. "Currently, two thirds of Scottish red meat turnover comes from sales in the rest of the UK because of the high assurance standards associated with Scottish production." Brazilian President Michel Temer has moved to reassure importers and said the Government had ‘confidence in the quality of the national product’. 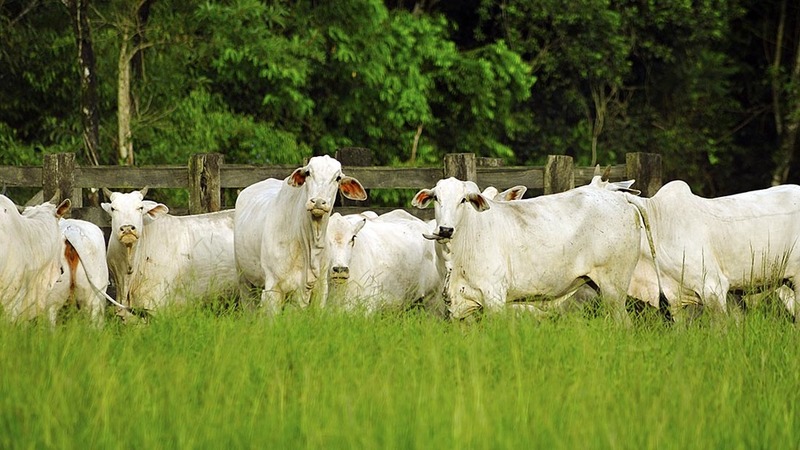 “In 2016 alone, 853 thousand consignments of animal products from Brazil were shipped abroad and only 184 were considered by the importers to be out of compliance, often because of non-sanitary issues such as labeling and certification,” he said.